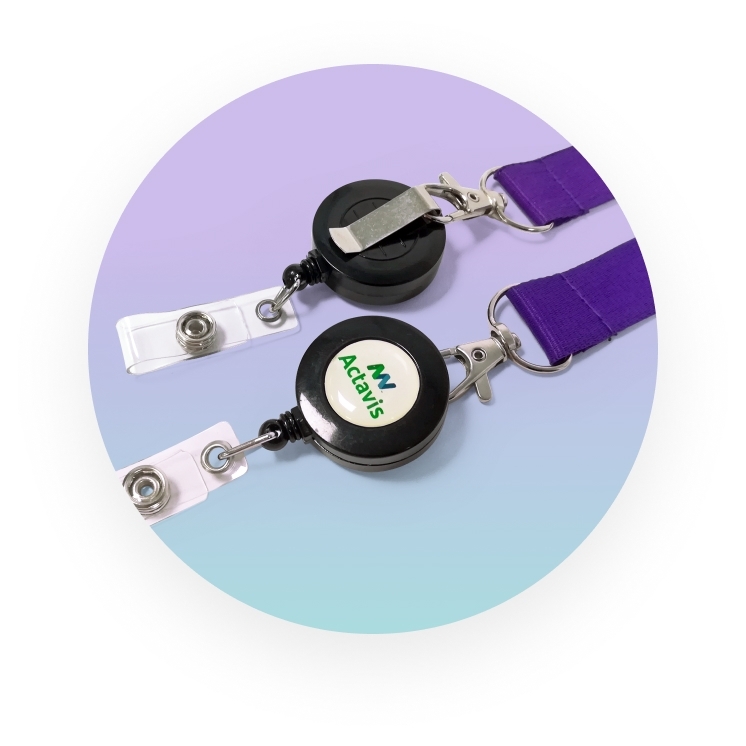 Ski Reels are a great accessory to use on our lanyards but they can also be used on their own with a metal belt clip. 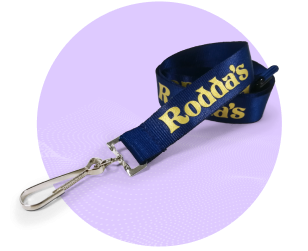 There are 2 options if using these with lanyards; they can be clipped on so that you can remove them or we can stitch them on so that they are a permanent attachment. Ski reels are ideal for passes or keys as you can extend the ski reel cord and use the item and it will then retract back. Our Ski reels are 31mm diameter with a decal area of 20mm diameter. Manufactured in plastic with 3 stock colours – Blue 281, Black and white. Other colours available POA. We keep a stock of Wallets & Card Holders. 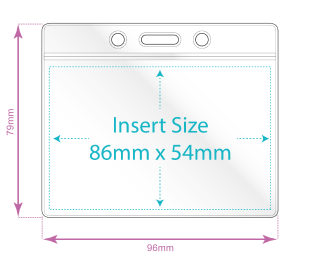 All except A6 are available in portrait & landscape format. Are these available on express? Our standard and upgrade lanyard fittings are available on express but special fittings vary so please check. 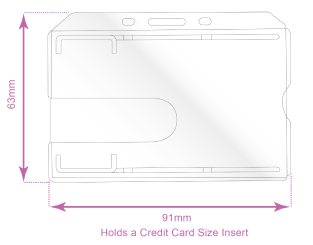 The PVC wallets and card holders can be supplied on the express service but as they are from UK stock there will be an additional UK carriage charge as the lanyards will be shipped direct to the delivery address direct from China. 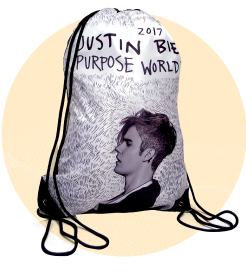 The MOQ for lanyard accessories is 100 pieces per order. 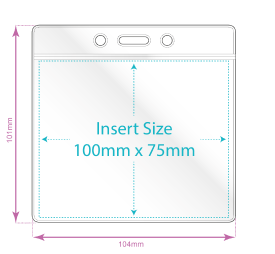 Can I have bespoke size PVC wallets? 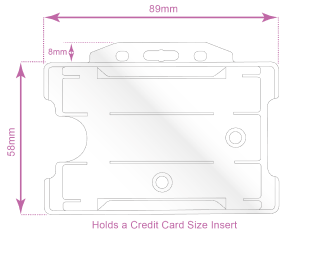 Yes, we can bespoke manufacture PVC wallets to any size. This would be done at our factory in China and there will be a cutting tool. 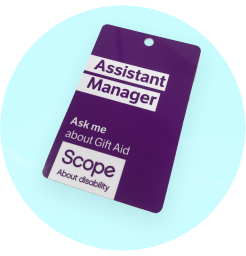 Can you supply different colour card holders? 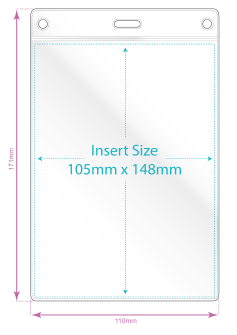 We only stock natural opaque card holders but we can supply different colours to order. POA. Elit adipisicing eiusmod deserunt consectetur id magna pariatur pariatur Lorem ex excepteur ea ea. Duis proident adipisicing eiusmod consectetur consectetur. 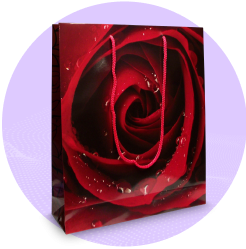 Officia anim cupidatat officia ad ea. Sit esse anim sunt exercitation esse dolore.